In this episode we explore public sentiment about offshore wind farms and the importance of community engagement in shaping it. My guest is Dr. Jeremy Firestone, Director of the Center for Carbon-Free Power Integration and Professor of Marine Policy at the University of Delaware. 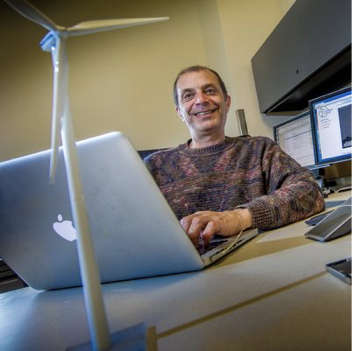 His research on public sentiment about the Block Island Wind Farm in Rhode Island serves as the basis for our conversation. This is the first of two interviews I recorded at the 2018 International Offshore Wind Partnering Forum, or IPF, hosted by the Business Network for Offshore Wind earlier this month in Princeton, New Jersey. Thank you to our sponsor! 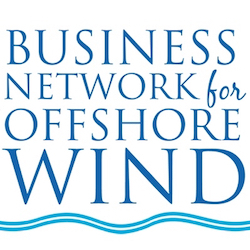 The Business Network for Offshore Wind is the first and largest non-profit organization devoted solely to advancing the US offshore wind industry and its supply chain. If you're interested in US offshore wind, the Network has what you need. It hosts a variety of training and networking events throughout the year and brings together industry leaders and stakeholders to grow the industry. Its flagship event is the International Offshore Wind Partnering Forum, or IPF -- the industry's top venue to establish and grow the relationships so critical to a project's success. Mark your calendars now for next year's IPF from April 9-11, 2019 in New York City!